so you can concentrate on running your business. securing your credit card data is a requirement. Over 60% of businesses that are breached are forced out of business. 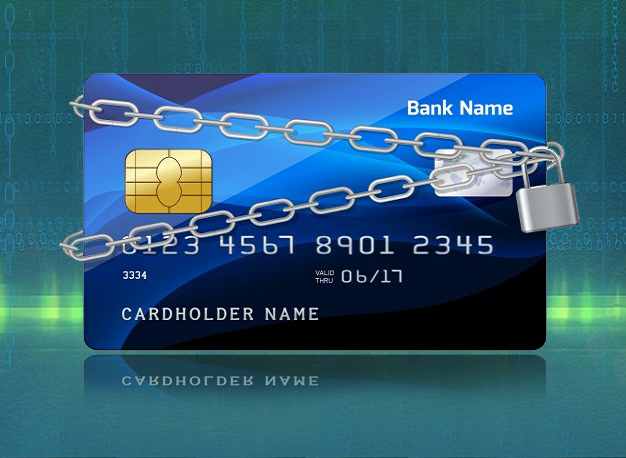 Protect your business - become PCI compliant. New security flaws, known as vulnerabilities, are discovered every day. Vulnerability scanning employs a variety of tools and techniques to examine your network for these security holes and misconfigurations. Simplify the compliance process and reduce the risk of an attack with our SAQ Wizard - MAXComply. Easy-to-understand questions make it easier than ever to be compliant. 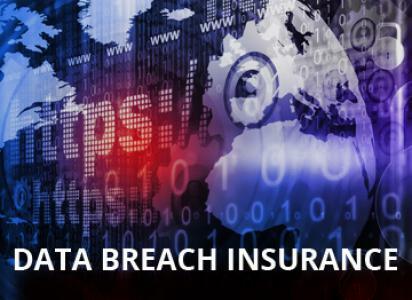 MAXPCI offers peace of mind with a breach protection program that covers expenses in the event of a breach, whether it is a hacker sitting half way across the world, or an employee who needs an "unauthorized" loan... We've got you covered! 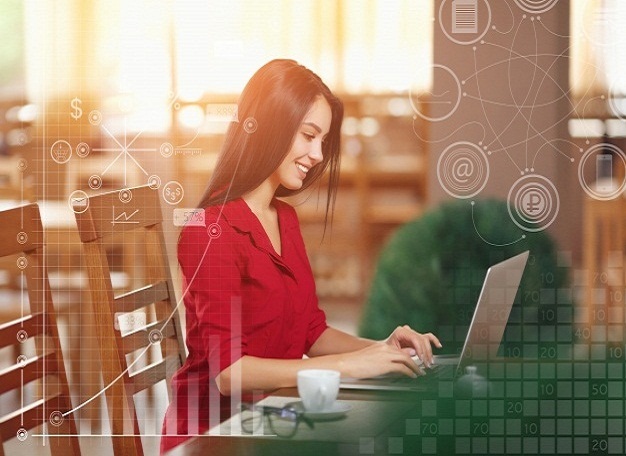 Simplify the compliance process and reduce the risk of an attack with MAXComply. Questions written in plain English make it easier than ever to become compliant. Acquirer and card-brand specific reporting is filed monthly, quarterly and annually, as required. Real-time, custom reports are available in viewable and downloadable formats at the click of a mouse. Sikich is a full-service information security and compliance consulting company,specializing in performing compliance audits, computer security assessments, penetration tests and computer forensic investigations. Eliminate monthly and annual non-compliance fees, avoid fines, and reduce your exposure to the risk of being breached by becoming and remaining PCI compliant. A click of a mouse reaches our support staff and allows us to answer questions and provide assistance, from logging in all the way through completing the compliance process. Our team of trained support specialists is available by phone, email, and live chat to provide assistance every step of the way. Help is always just a phone call, or mouse click, away!